When you need Jeep parts for your repair project, come to the experts at Prestige Chrysler Dodge Jeep Ram. We have an incredible selection of Jeep parts near Loveland, Colorado, which means you won’t get caught waiting for an alternator, spark plugs, or timing belts to arrive. Plus, our selection of genuine Mopar parts is covered by the manufacturer warranty, which gives you peace of mind that you simply can’t get when using parts that aren’t designed for your specific Jeep SUV. Questions about our Jeep parts availability? Get in touch with the Mopar parts department experts to learn more. 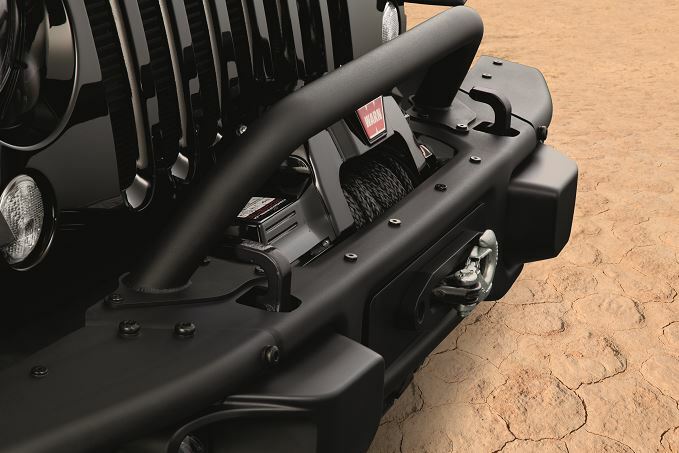 Order Jeep Parts at your Loveland, CO Jeep Dealership. As your local Jeep parts store, Prestige Chrysler Dodge Jeep Ram prides ourselves in having one of the best inventories of Mopar parts and accessories near Loveland, CO. We carry batteries, brakes, brake pads, catalytic converters, timing belts, windshield wipers, headlights, and more. 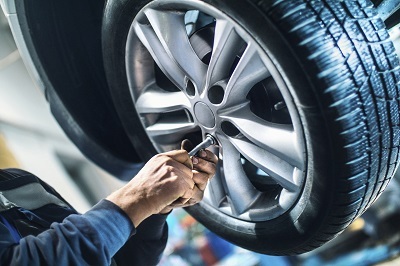 Are you looking to winterize your HVAC system, or upgrade to snow tires for your Jeep SUV? We can help you with that too. Give our Jeep parts experts a call to learn more about the Jeep performance parts, Jeep accessories, and Jeep tires we have available. 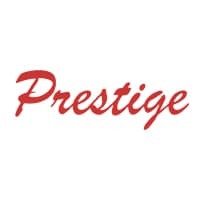 Get in touch with Prestige Chrysler Dodge Jeep Ram next time you are in the market for Jeep parts near Loveland, CO. We will be happy to help you over the phone, or you can come visit us in person. Know you want already? Use our online order form to request Jeep parts. We look forward to hearing from you.